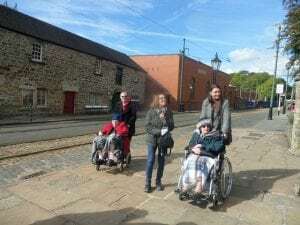 We had beautiful weather for our day trip to Crich Tramway Museum near Matlock. 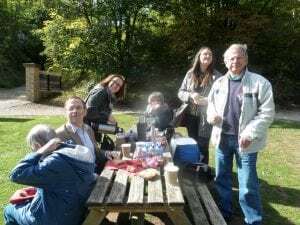 The countryside was fabulous and our SCT driver got us safely there for an outdoor picnic lunch to start with. 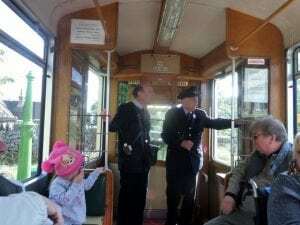 We had a look round and walked to the terminus to catch our German tram ride up and down the course. There were 80 trams in total – all different shapes and sizes. 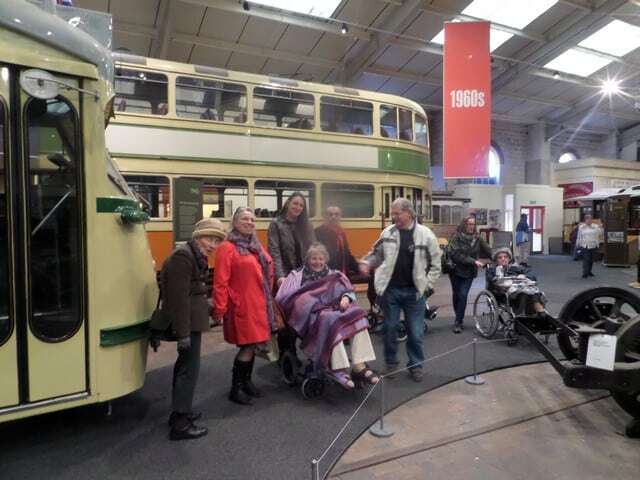 Some of the residents enjoyed reminiscing about the trams and everyone said they had a fun day out.